Wally and Shirley Gerstmeier have 30 years of ministry experience and they're passionate about raising leaders and equipping the church to spread the Good News. They spent 3 weeks at Godfirst Church. Wally preached on being salty saints, and also conducted an equipping course on evangelism whilst Shirley ran a course on identity in Christ. Some have suggested the book of The Acts of the Apostles should really be called “The Acts of the Holy Spirit” for it is all about the church being founded, being led and directed by the Holy Spirit. 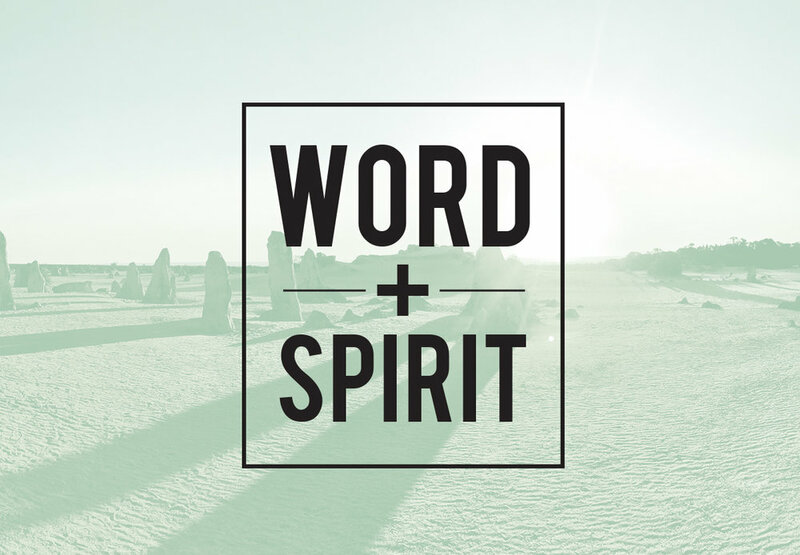 This series will explore how the Spirit continues Jesus' mission through empowering, sending and using his church to establish his Kingdom throughout the world, starting in Jerusalem. 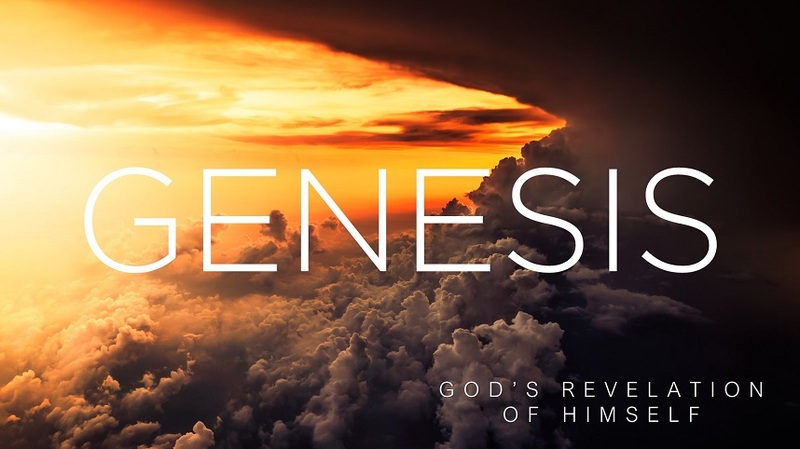 The golden thread of Genesis is God’s revelation of himself and His plan for us. It displays His love and mercy and grace, clearly seen in creation, relationship, rescue and restoration; and unveiling his unlimited power and authority. It’s the story of his desire for the whole world to know him and be loved by Him. It continually propels us out for His purpose and His glory. We are familiar with the term 'identity crisis', a term that refers to an internal conflict or search for identity. We experience this as we seek a clearer sense of self and an understanding of our role in society. And, just as we search for a sense of self in society, we also constantly struggle in a search for a clearer sense of who we are in Christ. This 3 part series brings truth that we are accepted, secure and significant. 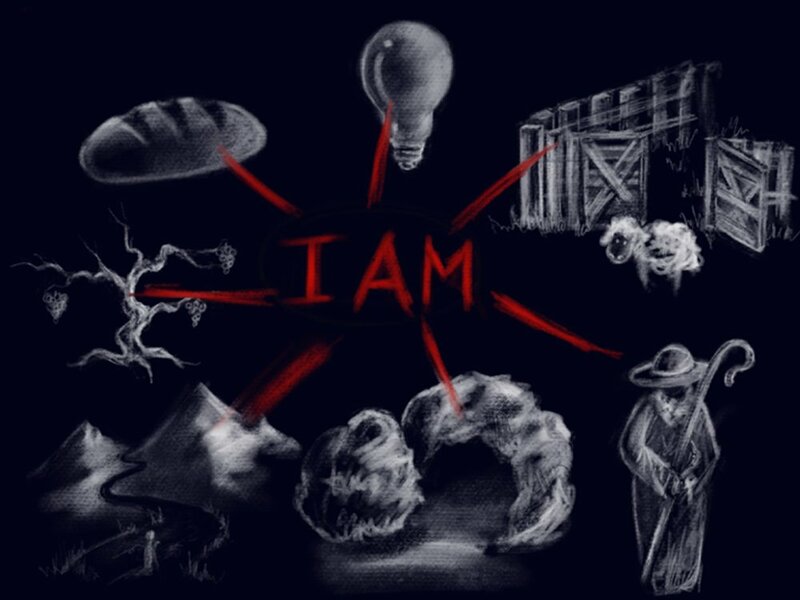 When Jesus used the phrase "I AM," He made specific revelations regarding His identity and nature. 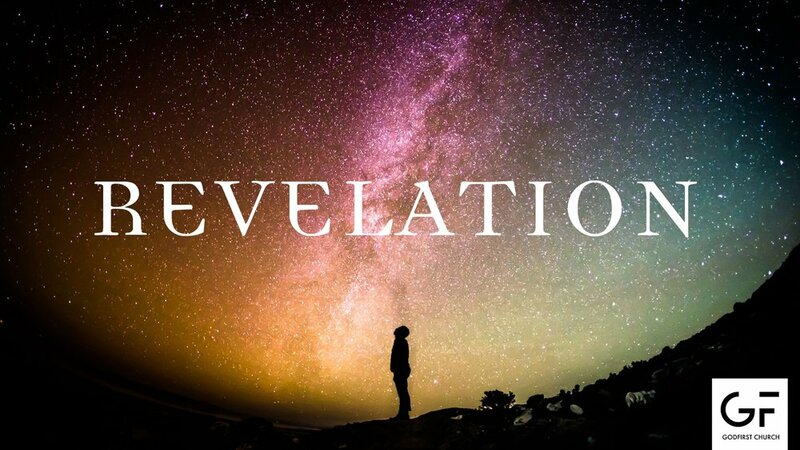 These revelations made it clear to all that He was claiming to be much more than a rabbi or prophet; Jesus claimed to be the Messiah—God in human form. This series explores the seven references in John's Gospel, that Jesus makes of Himself using "I am." The book of Psalms expresses worship. Throughout its many pages, Psalms encourages its readers to praise God for who He is and what He has done. The Psalms illuminate the greatness of our God, affirm His faithfulness to us in times of trouble, and remind us of the absolute centrality of His Word. The portrayal of worship in the Psalms offers us glimpse after glimpse of hearts devoted to God, individuals repentant before Him, and lives changed through encounters with Him.